Cardi B and Nicki Minaj will compete for the Top Female Rap Artist award at the Billboard Awards. 15. 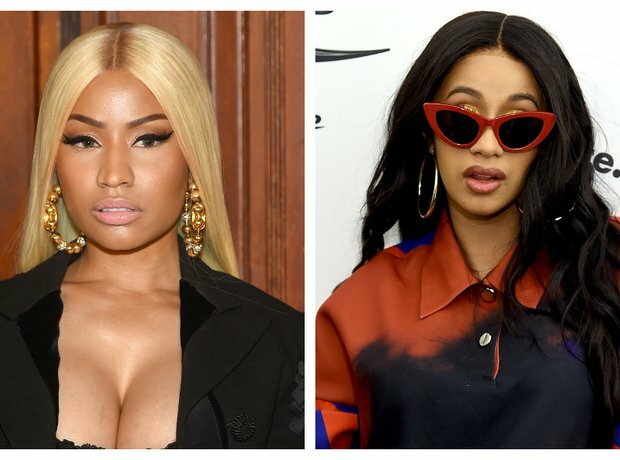 Cardi B and Nicki Minaj will compete for the Top Female Rap Artist award at the Billboard Awards.